Protection of your property is not only your priority, but ours as well. At Kozi Media Design we carefully examine your property for areas of security concern, and make professional recommendations on how we can focus on those areas. 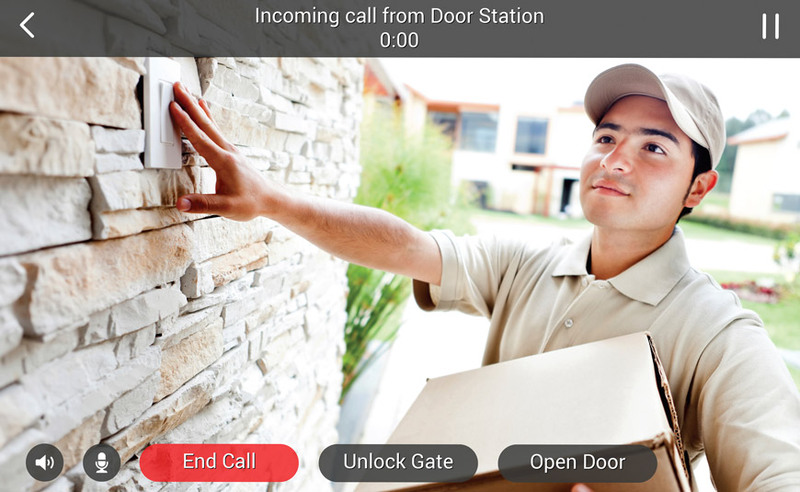 Resolve a situation with camera's that detect motion and trigger a vocal response, take a snap shot of the visitor and send it to your security team or personal cellular phone, or motion through monitoring immediately triggers an alarm and closes a gate or door, the decision is yours. To learn more, call Kozi Media Design at 1-877-746-5694 or send us an e-mail.